Moonspell is another of these bands which has been around for a really long time, but for some reason has just never managed to make much of an impact on me. Most of their career has been spent in the gothic metal vein and their past catalog never really captured my attention. This year they put together a massively epic album centered around an earthquake that hit their home country of Portugal in 1755. This is also the first album they have recorded that is sung entirely in their native tongue of Portuguese. 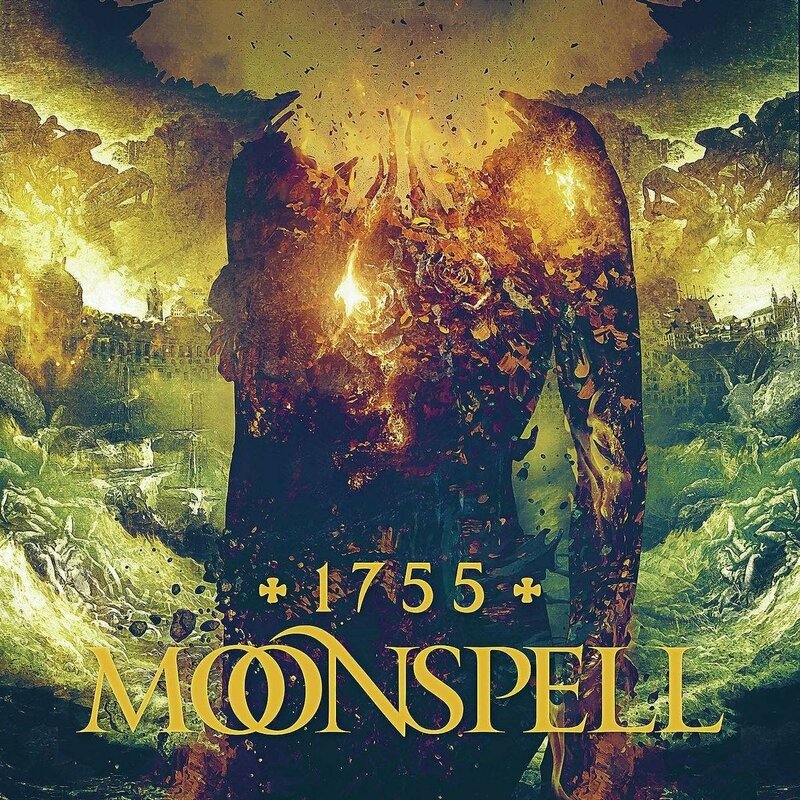 Maybe it is the subject matter of the album that helps propel this release into one of my favorite Moonspell moments. The music is death metal, but it is death metal with the bombast and the drama kicked up a notch. You’ve got symphonic elements and lots of choir-backed choruses that help crank up the intensity of the production. This is one of those albums that will be very cool to see in a live setting. I’m going to have to go back a revisit some older Moonspell albums now. I feel I may have overlooked a pretty cool band.